When founding Danish baker Fred Hansen first opened the Danish Patisserie in 1987, he had a simple desire: to produce and share the kind of freshly-baked goods his family had always loved to make and enjoy. In 1992, the Allen family recognised the traditional values and hands-on methods Fred embraced as being the perfect foundation to develop a thriving commercial bakery. 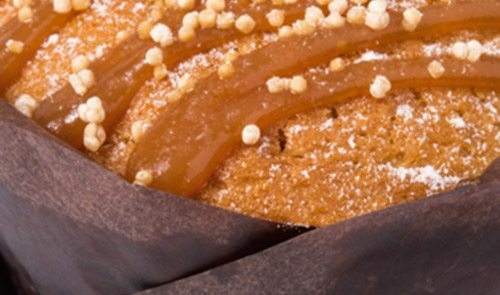 Purchasing the business with a commitment to quality product development, the family quickly established Danish Patisserie as a trusted provider of bread, savoury, sweets and pastry products throughout the Perth metropolitan area and across Australia. The family quickly established Danish Patisserie as a trusted provider of bread, savoury, sweets and pastry products throughout the Perth metropolitan area and across Australia. The family’s vision for the future has resulted in continued investment in skilled personnel, new technology and advanced processes. Today, Danish Patisserie operates from a purpose-built, 2,000 sqm premises in Bassendean close to major road, rail and air links, supplying supermarkets, high profile retail outlets, corporate businesses and independent cafes that choose from four key product groups. We are one of the few 24/7 wholesale manufacturing bakery plants in Western Australia and have production and logistics capacity to meet every need, maintaining HACCP Certifications, and complying with independent auditing standards as evidence of our commitment to quality. 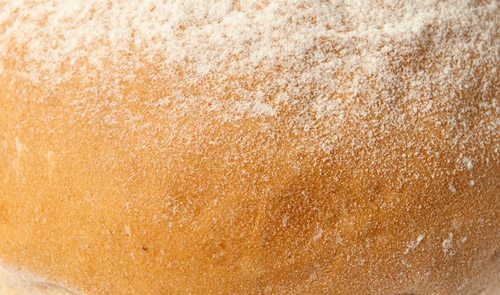 In working with our commercial customers we operate under a series of commercial bakery promises that demonstrate our commitment to outstanding products and service. While the business has undergone something of an evolution over 25 years, we retain the traditional methods and techniques that made the original ‘little hot bread shop’ such a success. 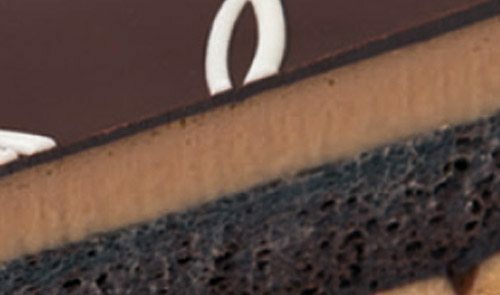 In staying true to these roots we maintain the quality and uniqueness of our product that has established Danish Patisserie as a trusted brand for baked goods across the country. 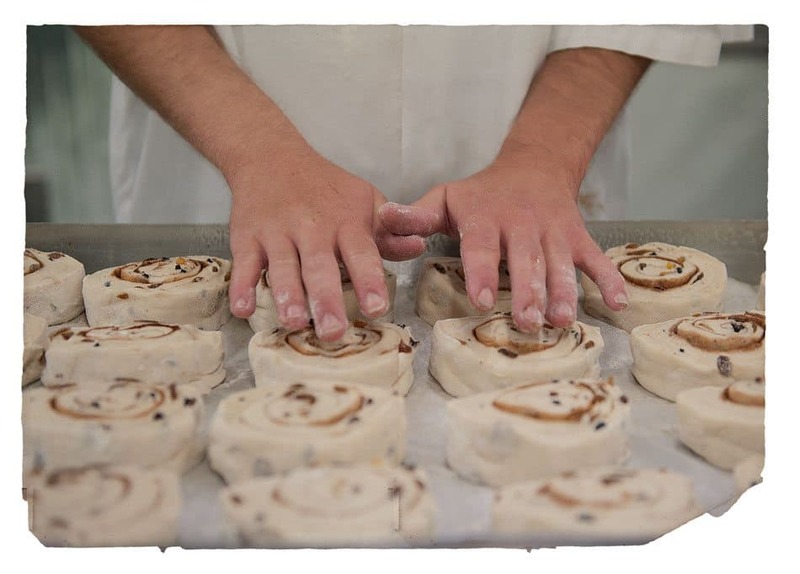 Our customers tell us there are three reasons why they choose us as their commercial bakery. 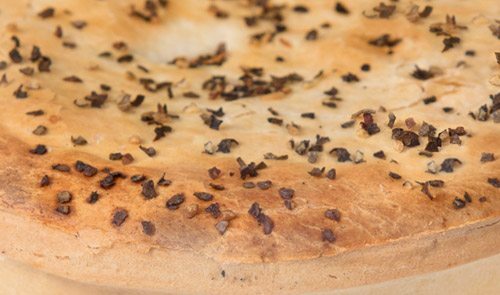 We are the only commercial food manufacturer in Western Australia offering products across all four key categories of bread, savoury, sweets and pastries, providing unrivalled access to delicious products that meet your customers’ preferences, all at a competitive price. We have a dedicated product development team that is constantly researching new opportunities to ensure we are adapting to market demand, and we share many of these in the What’s New section of this site. Quality has been at the core of everything we do since we were established over 25 years ago. We don’t just talk about quality, we ensure it through a Quality Assurance department that works tirelessly to retain and exceed the requirements of our HACCP Accreditation. Learn more about our certifications under Certifications and QA. We know how and when we supply products may impact your business, so we do everything we can to support efficient ordering and delivery. This includes 3pm cut-off for next day delivery and flexible delivery windows to meet your needs. You can find out more under Delivery and Ordering.